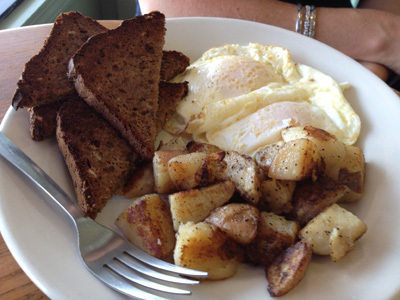 Find Gluten Free Restaurants in Massachusetts with photos, reviews, maps and more. 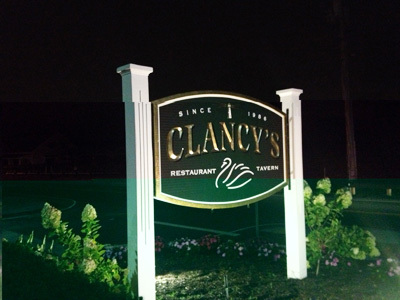 Clancy's Restaurant and Tavern in Dennisport, MA on Cape Cod is open 7 days a week for lunch and dinner. 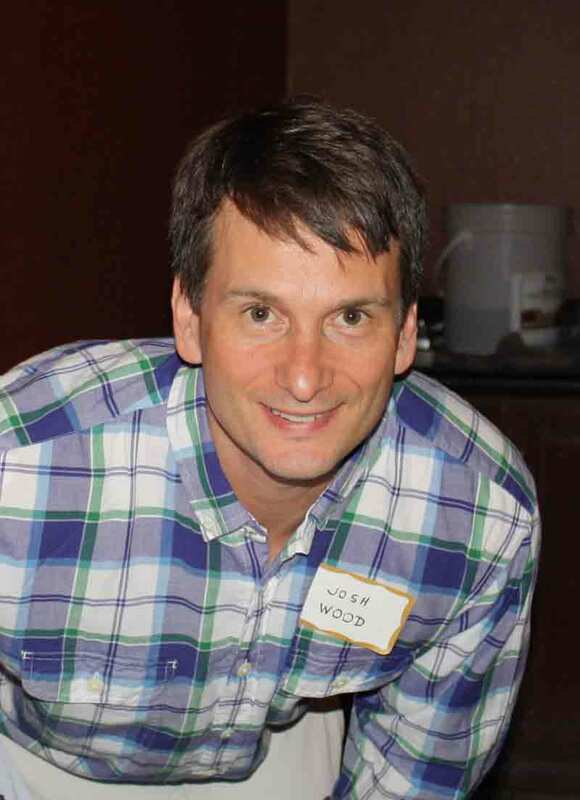 It offers a gluten-free menu that includes a Gluten-Free Roll for a "Clancy Burger," Turkey Burger and a Lobster Roll. 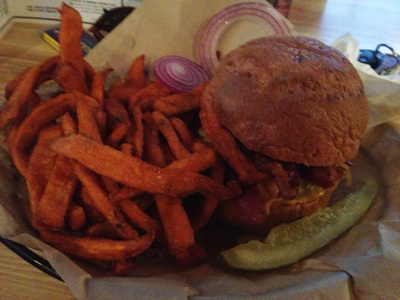 I had the turkey burger with bacon and cheddar and it was fabulous. The roll was perfect... warm, light and crispy. It was very crowded when we were there and the service was passable. 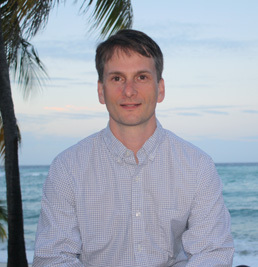 Logistics Management Services If you are considering moving household goods to Costa Rica or just a partial load of stuff, Logistics Management Services, S.A. is a service I have used many times. San Gerardo de Dota is one of the premier birding locations in Costa Rica is San Gerardo de Dota near the peak of Cerro de La Muerte, the 2nd highest peak in Costa Rica. It is a small valley where the Rio Savegre starts. There are many fine resort hotels, catch-your-dinner trout restaurants and exquisite trails where the Resplendent Quetzal can be seen. 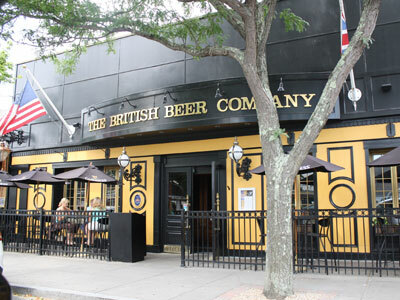 We visited the British Beer Company in Hyannis, MA on Cape Cod while we awaited our ferry over to Nantucket… it was located just a short ride from the Steamship Authority. Perfect. 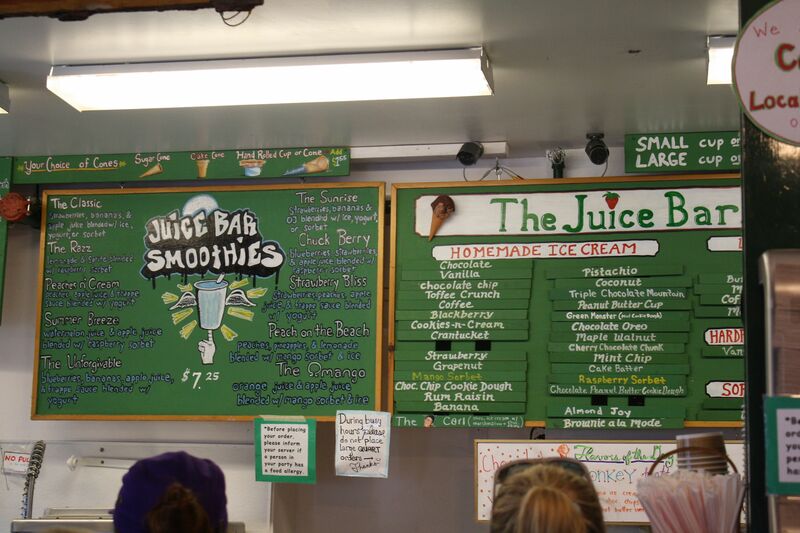 This famous Nantucket ice cream and juice bar offers gluten free hard and soft ice cream (skip the cookies 'n' cream, chocolate oreo, etc). 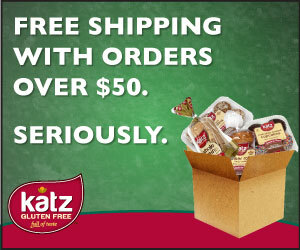 The staff is well educated about which flavors are gluten free!